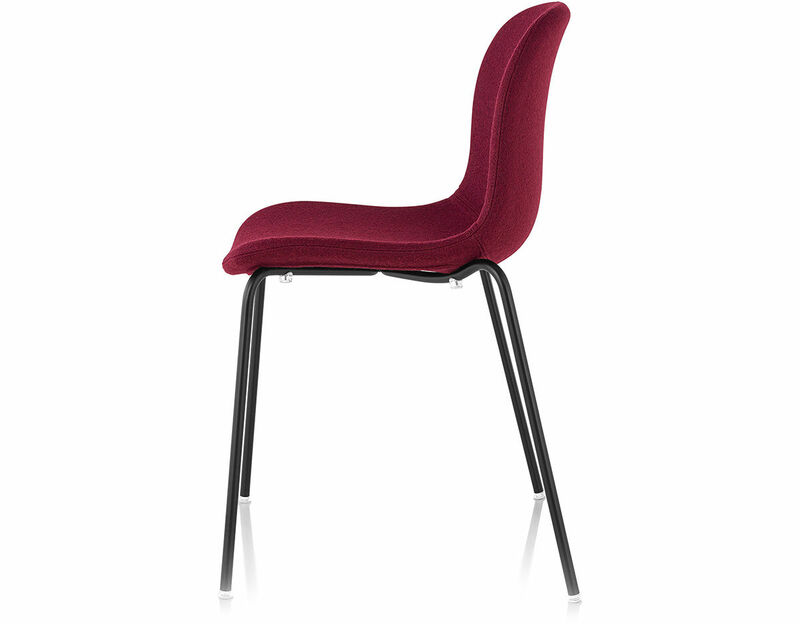 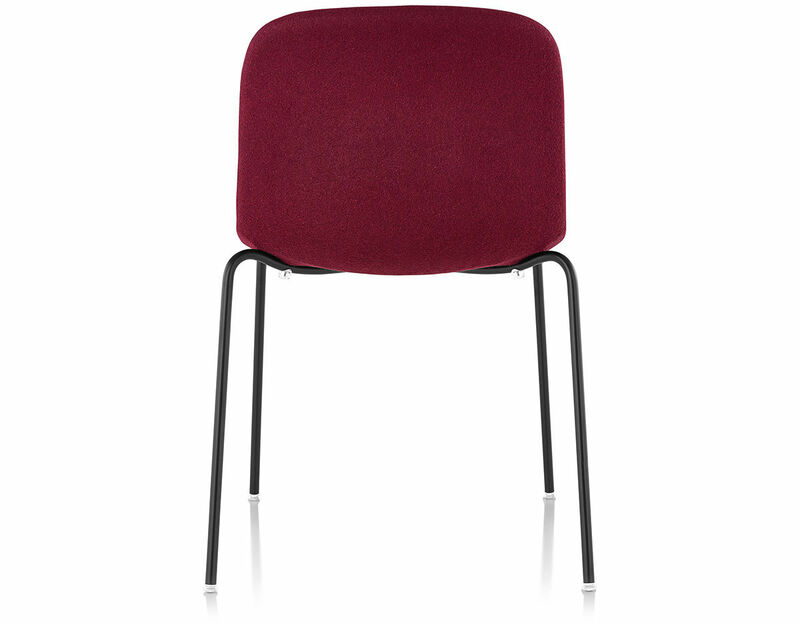 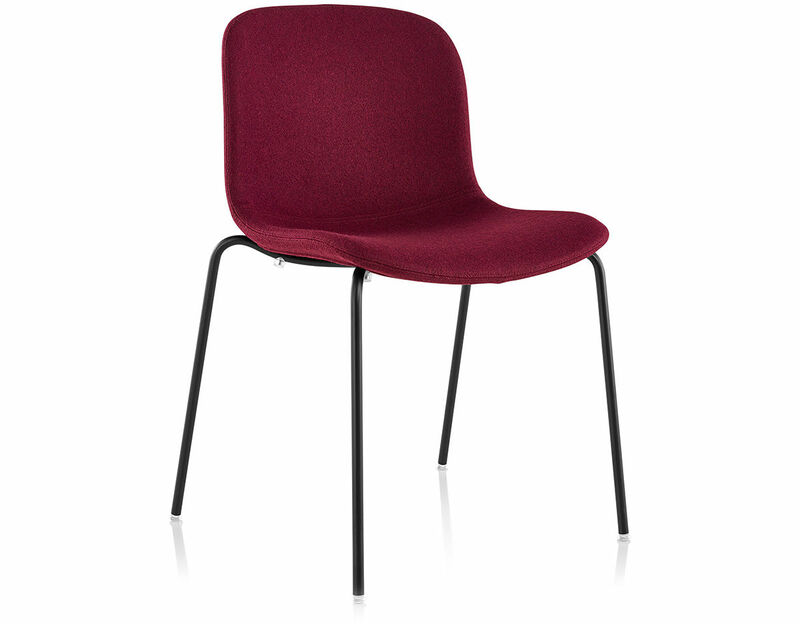 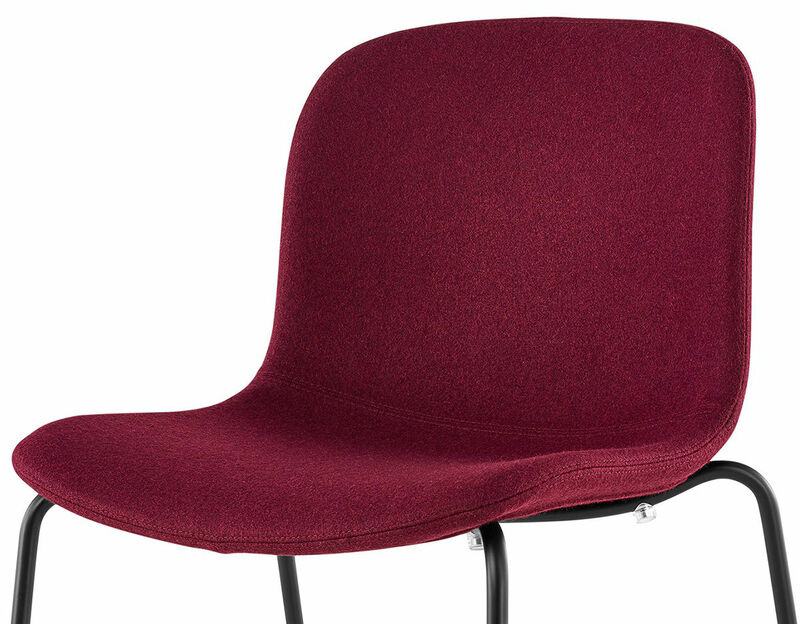 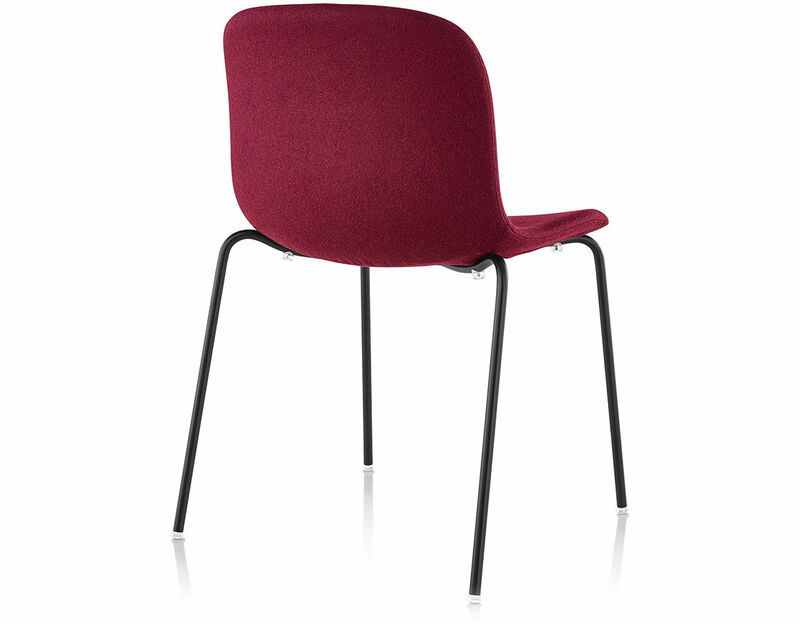 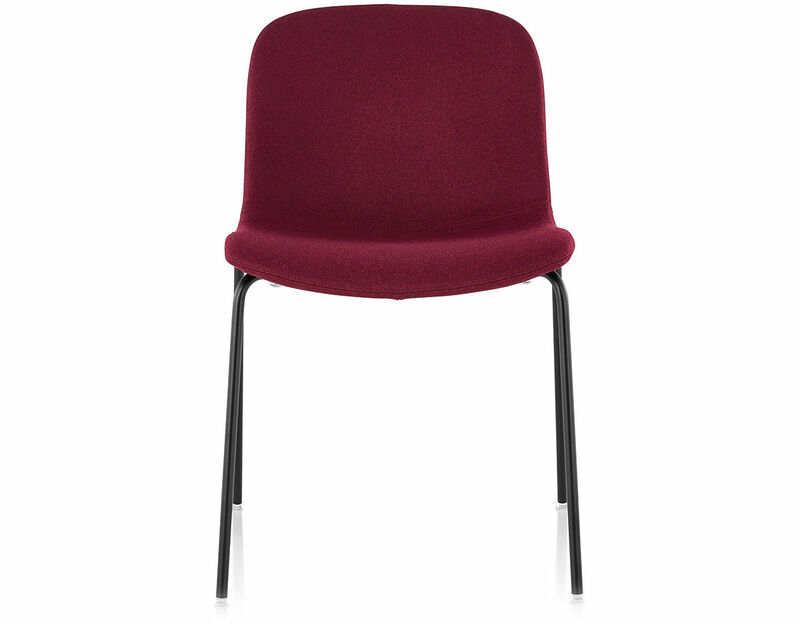 The Upholstered Troy side chair features a polypropylene seat and back upholstered in your choice of options. 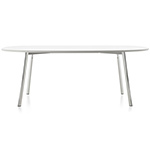 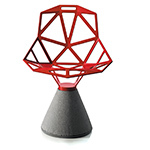 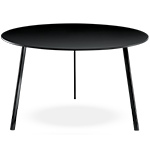 The base is offered either chromed or painted black. 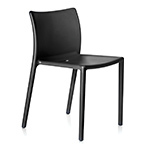 Troy chair stacks 6 high and also available with arms. 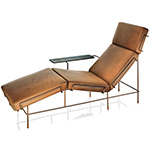 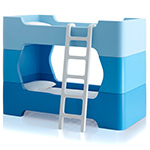 $2,000.00 + free shipping in the continental U.S.